Has your games console stopped working? 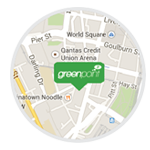 Don’t just head to the shops to buy a new one, let Greenpoint IT help. Many people think the only answer to a broken games console is to buy a new one. But many issues can be easily fixed at an affordable price, potentially saving you hundreds of pounds. 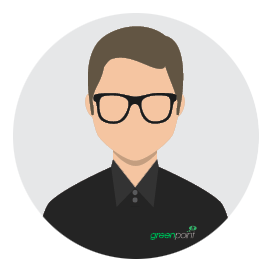 At Greenpoint IT, our expert staff fix all types of games console, including all the models of Playstation, Xbox and Nintendo, and some games console controllers at our repair centre in Barry, near Cardiff. We understand that gaming is important to you so we aim to fix your console as quickly as possible. And our No Fix, No Fee policy means it won’t cost you anything in the unlikely event that we cannot mend your item. Many people experience problems with their games console failing to read or load discs and wrongly assume that this means their gadget is destined for the scrapheap. In reality, this issue can be easily repaired, extending the life of your games console. Greenpoint IT has a team of skilled engineers who specialise in repairing all makes and models of game console, including the PS4 and Xbox One. We can repair problems with the general hardware as well as the disc tray, laser and other parts. As we keep a wide range of spare parts for games consoles in stock at our premises in South Wales, we can carry out most repairs quickly so you won’t be left waiting while we order parts from somewhere else. Call us or email us now to discuss your problem or bring your games console in to our headquarters in Barry and we will give an estimate of how much it will cost to repair. If you live near our repair centre, we can collect your console from your home and workplace for free and then bring it back to you once the repair has been completed. If you live further afield, we can arrange for a courier service to collect your item for a small additional cost. Please get in touch to find out if your address is eligible for free collection. Are you having problems with a handheld games console? 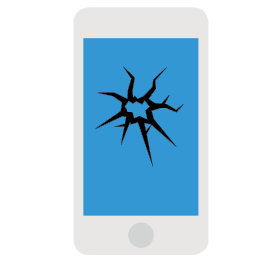 Before you throw it across the room in frustration, give us a call and we’ll see if we can repair it for you. Greenpoint IT’s skilled games console technicians can repair most problems which affect handheld gadgets. We repair Nintendo DS and 3DS consoles as well as the Sony Playstation Vita and other portable gaming devices. 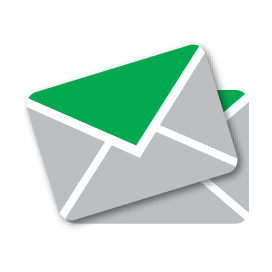 Get in touch with us and tell us what the problem is and we will do our best to help. We operate a No Fix, No Fee policy so in the unlikely event that your handheld console can’t be mended, we will not charge you. You can bring your gadget into our repair centre in Barry, South Wales, and we will take a look at it for you. Alternatively you can arrange for us to collect it from your address. If you live in Barry or the surrounding area, we can pick it up for free and deliver it back again once it is working again. Please get in touch to find out whether our free collection service covers your area. We also use a courier service to collect items from addresses in other parts of the UK for a small additional fee. Our repairs are covered by a 12-month warranty for your peace of mind. Call or email us now to find out how we can help you get back to playing with your handheld games console as soon as possible. 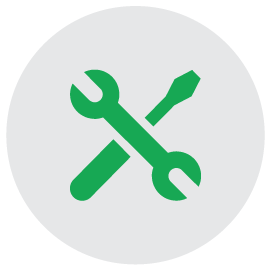 We are confident in the quality of the work we do so we are happy to offer a 12-month warranty on our repairs. The warranty covers issues with any parts we have fitted but it does not cover physical damage or any other faults you may experience with your device. Will you collect my games console? Can I bring my games console to you? Of course, our customers are welcome to bring their games consoles or other items to our base in Barry, South Wales. We are open from 9.30am to 5.30pm on weekdays and 9.30am to 3pm on Saturdays. Will I still have to pay if you can’t fix my games console? No, at Greenpoint IT we operate a No Fix, No Fee policy. If we can’t mend your games console, we won’t charge you a penny. We will also make sure you know exactly how much the repair will cost before we start. We can fix many common problems within a day although some issues will take longer. We complete the majority of repairs with two to five days. We will let you know the timescale for your repair when you book.